JUST ANNOUNCED! Peppa Pig Live! 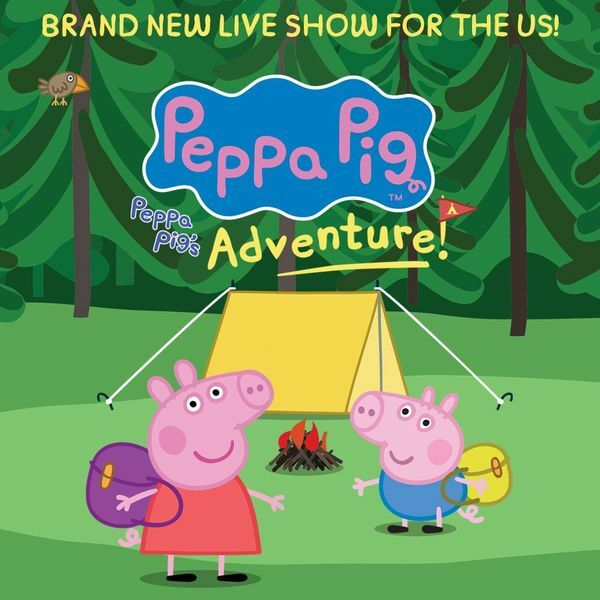 is BACK with an ALL NEW action-packed live show featuring your favorite characters as life size puppets and costume characters in her new live show, Peppa Pig’s Adventure!